Tube: 30mm - Magnification: 10x - Objective: 42mm - Reticle: Modified Mil-Dot - Parallax: RF 10 yds.-Infinity - Turrets: Tactical 1/4 MOA - Eye Relief: 3.6 - FOV: 10' (100 yds) - Length: 13.13 - Weight: 19.4 oz. 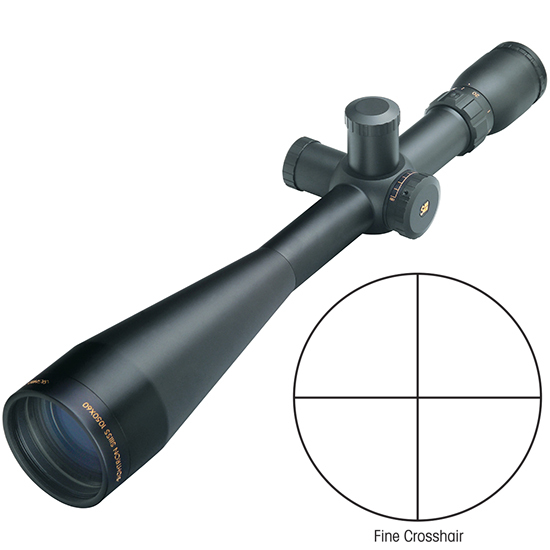 - Finish: Black Matte - Fast Focus Eyebell featured with all SIII Series Riflescopes. Allows for quick and easy adjustments when in the field. Diopter adjustment ranges from -2.0 to +1.0 settings. 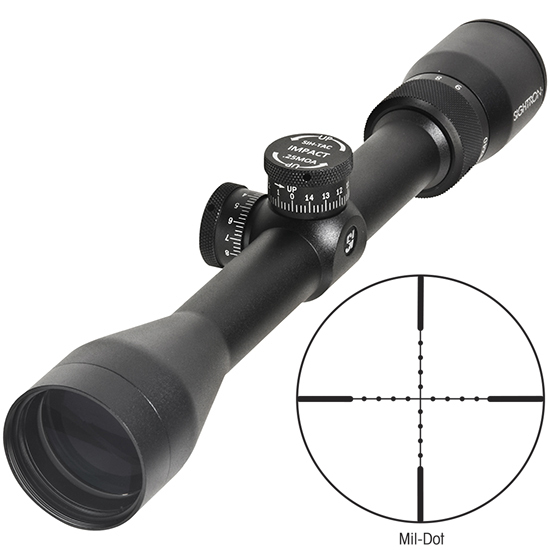 - SIII Series One-Piece Main-Tube all scopes in the SIII series feature a 30mm one-piece Main-Tube made from high quality Aircraft aluminum. Tube thickness is more than twice as thick as one inch models to provide maximum rigidity. All models are fogproof shockproof and waterproof. 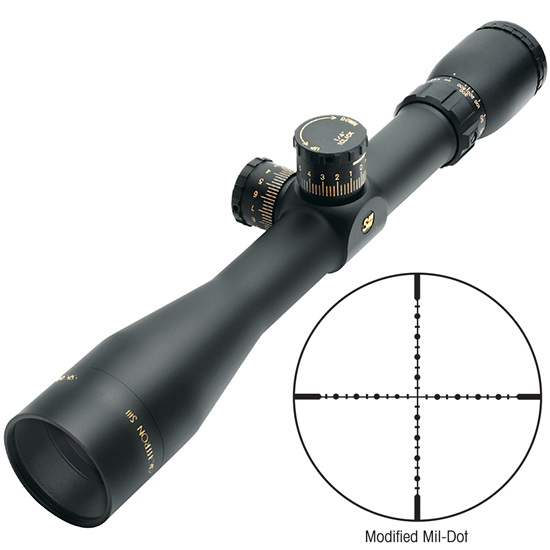 - ExacTrack this scope features Sightron's unique ExacTrack windage and elevation adjustment system. No other system on the market comes close to the precision and performance of ExacTrack. 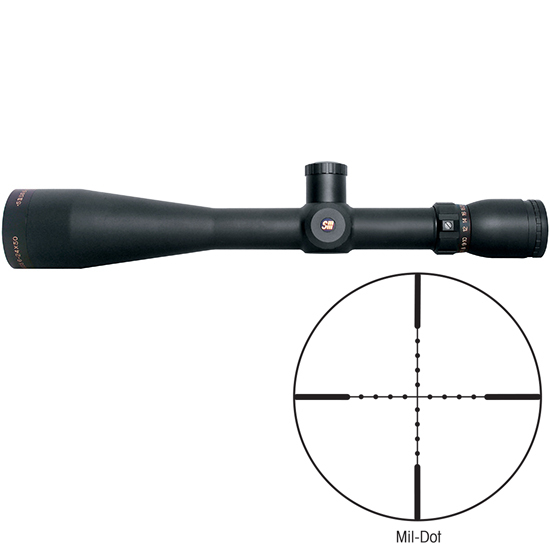 - ZACT-7 Revcoat Multi-Coating (SIII Series) all Sightron SIII LR Series Riflescopes feature ZACT-7 seven layer multi-coating with precision ground glass. 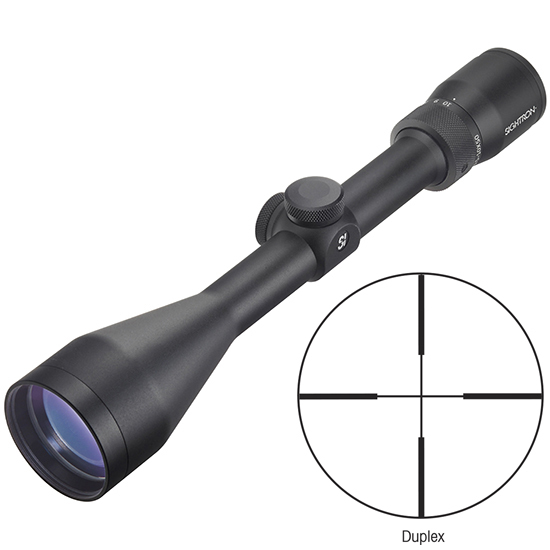 These lenses provide superior light transmission and resolution for the ultimate in performance. 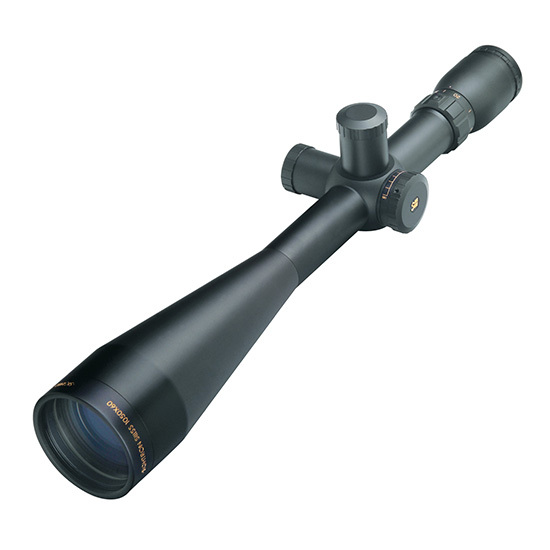 - All Weather Construction this scope features the ultimate in all weather construction. They are waterproof nitrogen filled and provide a lifetime of internal fog protection for inclement weather. - SIII Fixed Power Tactical Knobs large oversize Tactical knobs with 0.25 MOA adjustments are standard on all models. All models feature Tactical knobs that are re-settable to zero. All Tactical knobs are exposed and designed for use without Windage and Elevation caps. - Lifetime Warranty we are so confident in the quality of our products that Sightron offers a Lifetime Warranty.